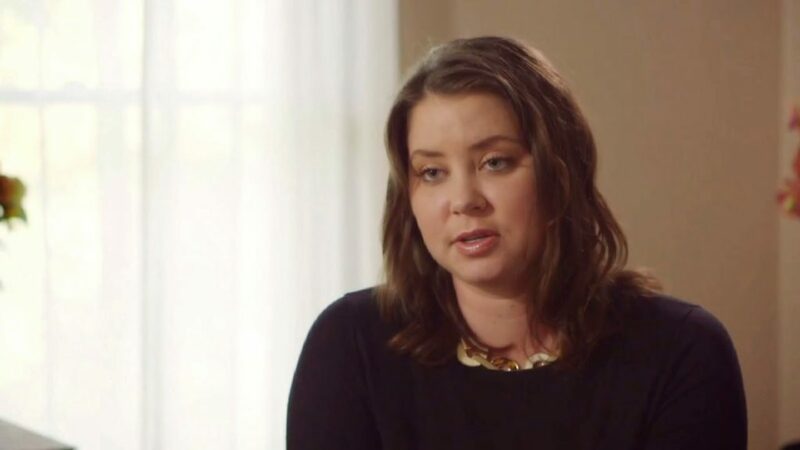 Terminally ill woman Brittany Maynard has died, but on her own terms. She ended her own life on Saturday at her home in Portland, Oregon. It wasn’t suicide. Brittany made her choice to end her own life under the Oregon’s Death with Dignity Act. A doctor gave her medications that put an end to her suffering. so she made a choice to end her life at her own terms. She was diagnosed in January and from that time on, knowing her time on earth was only limited, Brittany made a bucket list of things she wanted to do and she did them, with her husband and family. She went to Alaska, Yellowstone National Park, and the last place she visited was the Grand Canyon.